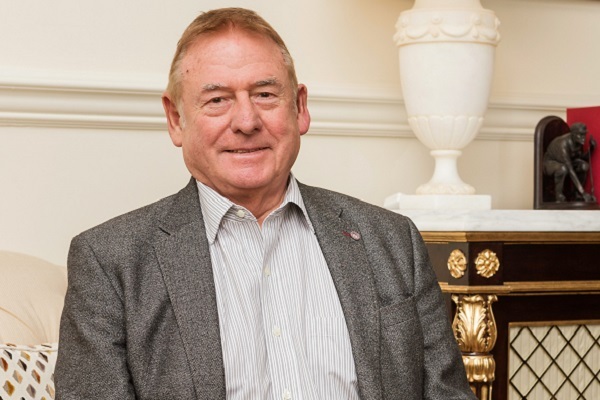 The US travel giant that acquired Barrhead Travel has confirmed that chairman and founder Bill Munro has left the business. Travel Leaders Group acquired Barrhead in February this year. Munro started the Glasgow-based business in 1975 and until the acquisition held a strategic advisory role as chairman. Munro’s daughter, Sharon Munro, remains chief executive of the business. Ninan Chacko, chief executive Travel Leaders Group, said: “Barrhead founder, Bill Munro, who had been serving in a non-operating strategic advisory role prior to the acquisition by Travel Leaders Group, has left his role as chairman of Barrhead Travel. The Scottish agency is one of the largest in the UK with more than 70 shops and employs around 1,000 staff.